See our discussion of Pulsed versus Resonant devices here in our article Hummers vs Ringers. In this article we describe both the technological differences in these devices, as well as try to provide reasonable guidance for the use of each. MagnaPulse PEMF, is a revolutionary device that delivers immediate relief and accelerates healing. They are powerful and use a plasma discharge chamber. 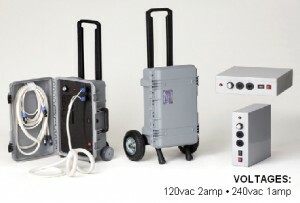 See Plasma Discharge Devices. 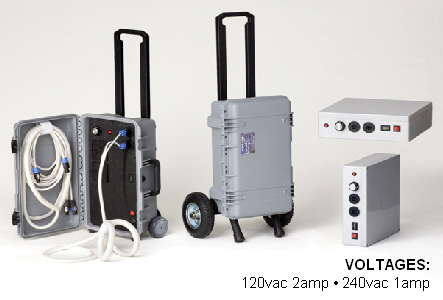 MagnaPulse PEMF is simple and safe to operate; at just 25 pounds very portable. Just inquiry – how is the energy rated as in watt….. or nanno watts which = 500,000 watts per sec (or something sililar) still getting my head around this research.